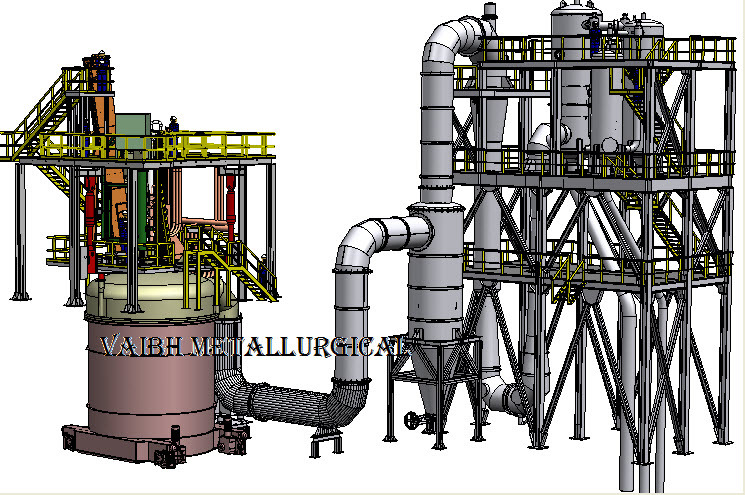 VMSPL is a leading IndianTechnology Supplier and Exporter For The Production Of Stainless Steel Through "ARGON OXYGEN DECARBURIZATION(AOD)" & "VACUUM OXYGON DECARBURIZATION(VOD)" Process. 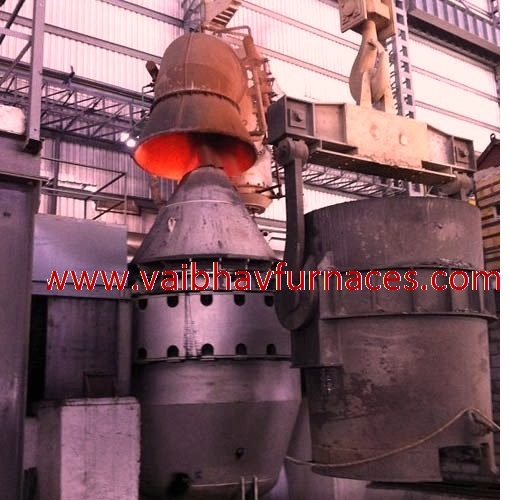 Professionals, at "Vaibh Metallurgical Solutions Pvt. 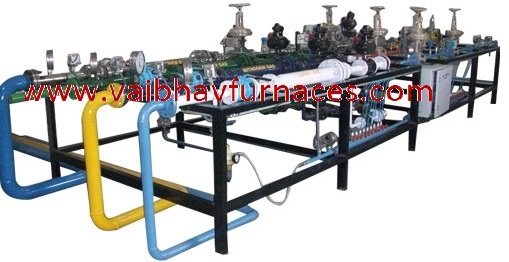 Limited" , are having twenty five years of experience in producing Stainless Steel both in Designing the complete plant & successful commissioning thereafter. Both the AOD & VOD have got distinct advantages & drawbacks. While , Commercial Grade of Stainless Steel is preferred in AOD process , High Quality Steel with Low Carbon , Low Oxygen , Low Nitrogen is produced with VOD process . 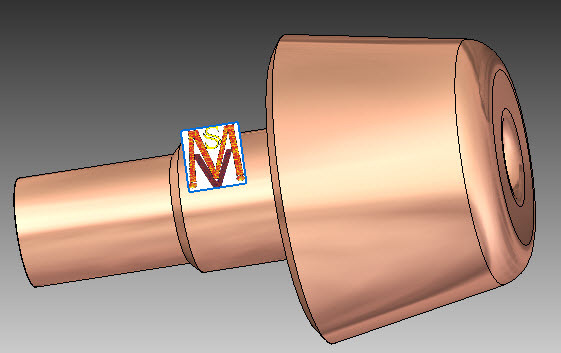 VOD is always followed by Vacuum Degassing (VD) process. 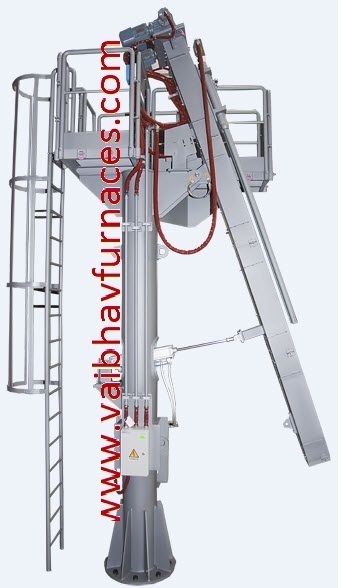 PLC based Stirring & Gas Mixing Station. Video Cameras for monitoring the Liquid Metal , in the Control Room . Fail Proof Interlocking for advanced safety. 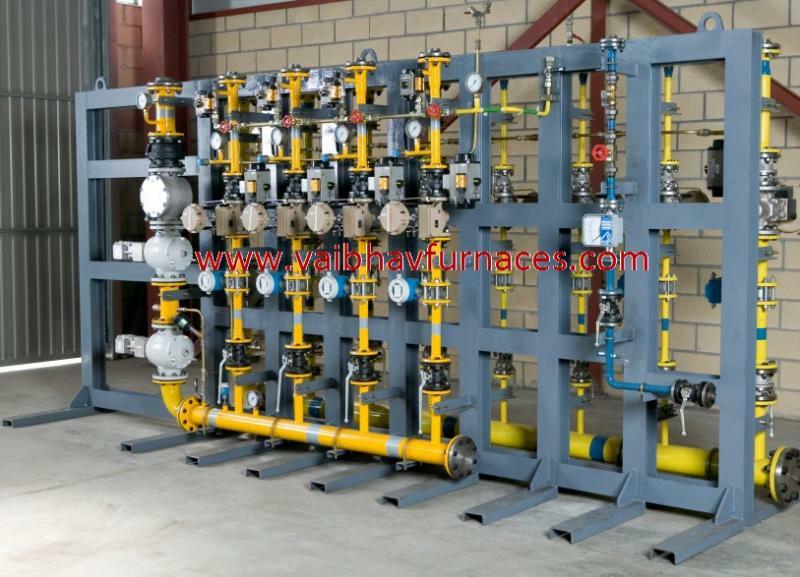 MODULAR VALVE STAND FOR "VACUUM OXYGEN DECARBURIZATION"